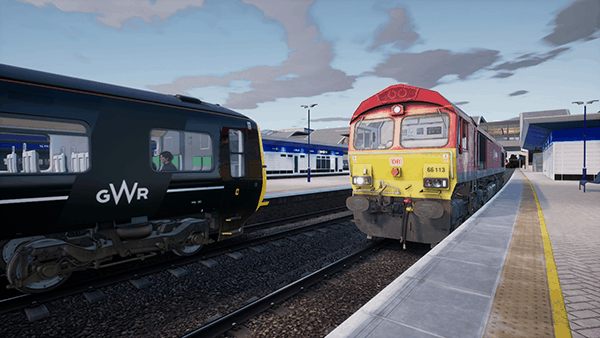 Train Simulation has been a personal passion of mine for the last 17 years, and as a console gamer myself since the first Xbox was launched in the UK, it's always been a dream of mine to get Train Sim on to a console. 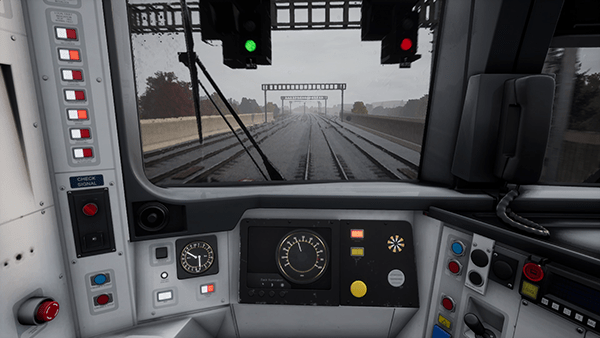 The slick user interface, easy-to-use controller and generally "lean back" gaming style is just super relaxing and beautifully matches up with the fundamentally relaxed nature of the Train Sim World experience. 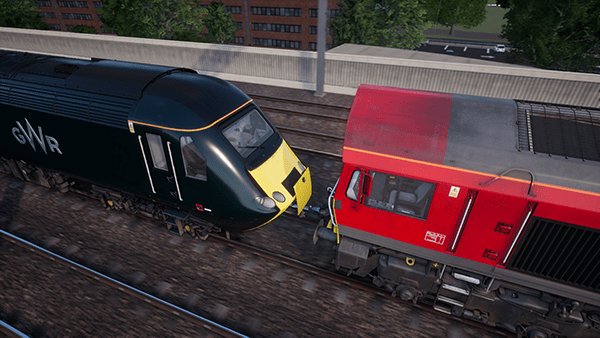 There are a lot of challenges to bringing a simulation like Train Sim World over to a console platform. Design decisions that were thought to be sound on the PC become more thoroughly tested, for example - is the game fully controllable with a controller or am I actually using the odd key press here and there without necessarily thinking about it? How does the game look when it's on a TV a few feet away - are some of those fonts now looking a bit on the small side? Can we make a real world, one-to-one replication of the route come to life on the console? There aren't many console games with a 45 mile map you can freely move around in, let alone doing it smoothly at over 100mph. 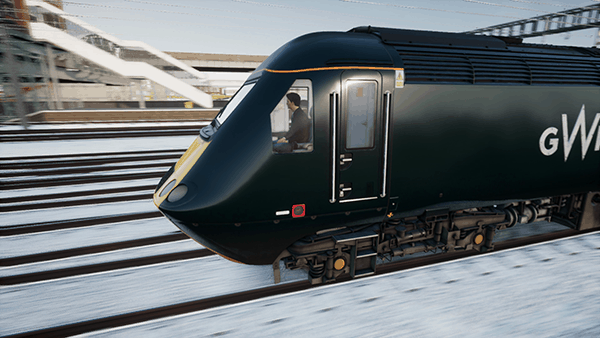 One of my main goals when we embarked on the project to bring Train Sim World to the Xbox One was that I wanted to deliver our legendary quality to consoles for the first time and I'm really delighted to say that the team have delivered on that goal, the game that ships on the Xbox One brings you the great experience that players have been enjoying for years. You'll have access to all the same controls within the cab of the Class 66, Class 43 "High Speed Train" and Class 166 trains. You can drive a series of engaging scenarios including rescuing a broken down passenger train and even go open world and take part in the living, breathing world of Service Mode where trains will go about their duties and you can choose to be a passenger or drive a train or just sit back and watch it all happen. We've achieved this by a process of optimisation, that is spending time really digging into the game and even the core game engine and identifying where time is being spent. We've optimised game models, lighting systems, the way we handle scenery, physics systems, how we make use of memory and much more. The team have also gone through a process of learning how to get the best out of the Xbox One. One of my favourite benefits from being on the Xbox One has been how well the game integrates with the core Xbox Live platform. I can see at a glance how my friends are doing in the game, comparing statistics such as how many miles we've driven, or by seeing what my friends are doing within the game such as what scenarios they're playing just by looking at my friend list. 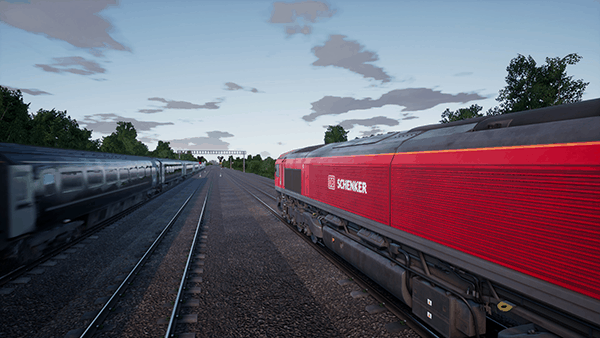 Bringing Train Sim World to the console also makes it a more social experience, my son and I will sit together while one of us drives and the other watches for signals, speed changes or talk about the things we see as we drive.